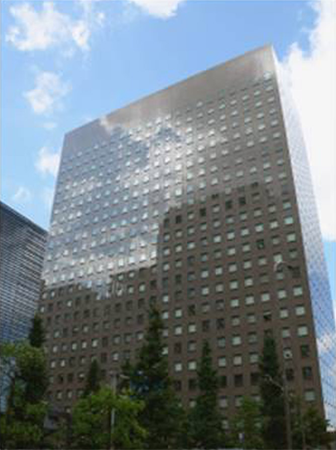 Kuraray has offices located around the world, with the corporate headquarters located in Tokyo, Japan. 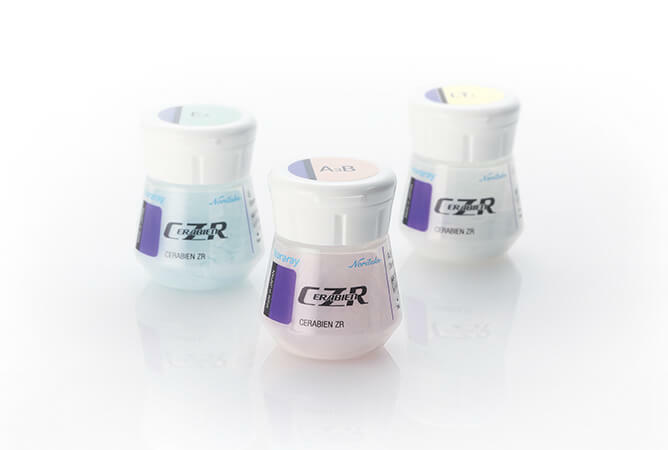 With products such as CLEARFIL SE BOND and CERABIEN ZR, Kuraray Noritake has proven its ability to turn leading-edge research into real world solutions. In 1926 Kuraray Co., Ltd. was established in Kurashiki, Japan, where it started the industrial production of viscose rayon. Through intensive research and development the company succeeded in building up extensive expertise and technological strength in the fields of polymer chemistry, synthetic chemistry and chemical engineering. Thanks to this technological strength and extensive expertise Kuraray develops highly innovative products in a wide range of selected businesses. Kuraray develops and manufactures quality and highly innovative products ranging from synthetic resins, fine chemicals, non-woven fabrics, man-made leather to medical products. 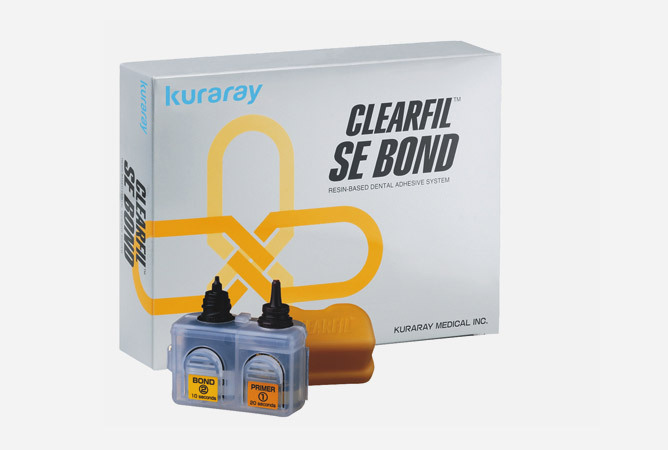 A number of products developed and manufactured by Kuraray have become world-leading products. Among these products are: polyvinyl alcohol fiber KURALON, polyvinyl alcohol resin POVAL, ethylene-vinyl alcohol copolymer EVAL, man-made leather CLARINO and isoprene-based fine chemicals for perfumes, pharmaceuticals, and other specialized applications. Towards the end of the samurai period in Japan, Ichizaemon Morimura, a merchant, witnessed large outflows of gold from Japan to overseas. Preached by Yukichi Fukuzawa, a famous scholar of Western studies, that “in order to get gold back to Japan, we must get hold of foreign currencies by export trade”, Ichizaemon made a resolution to start overseas trading by himself for his country. In 1876, Ichizaemon set up a trading firm called “Morimura Gumi” and sent his brother, Toyo, to New York to open an imported goods store, “Morimura Brothers”. It was the start of their overseas trading and the first step into Noritake’s history. The Noritake of today grew out of a trading company that was originally established by the Morimura Brothers in New York in 1876. This trading company imported chinaware, curios, paper lanterns and other gift items. In 1904, the forerunner of the Noritake Company was established in the village of Noritake, a small suburb near Nagoya, Japan. As its business expanded into many different fields, “Nippon Toki Co. Ltd.” was renamed as “Noritake Co., Limited” in 1981. Noritake has transformed itself into what it is today; a multidimensional business entity with the high caliber to offer products and technologies to a wide range of industries. In April 2012, Kuraray Medical Inc. and Noritake Dental Supply Co., Ltd. joined forces to become Kuraray Noritake Dental Inc. With the merger of these two multinational companies, Kuraray Noritake Dental aims to create synergies in the areas of development and production, making it a powerhouse in the global market. The company now benefits from an exceptional know-how in organic and inorganic chemistry. With its combined expertise, Kuraray Noritake Dental is now moving forward to develop further high-end dental products-from ceramics to composites, and even biomaterials. Kuraray Noritake Dental is committed to continuing its heritage of technologies for humanity. Through constant innovation, research and development, Kuraray Noritake Dental is changing cutting-edge technology into real world solutions.